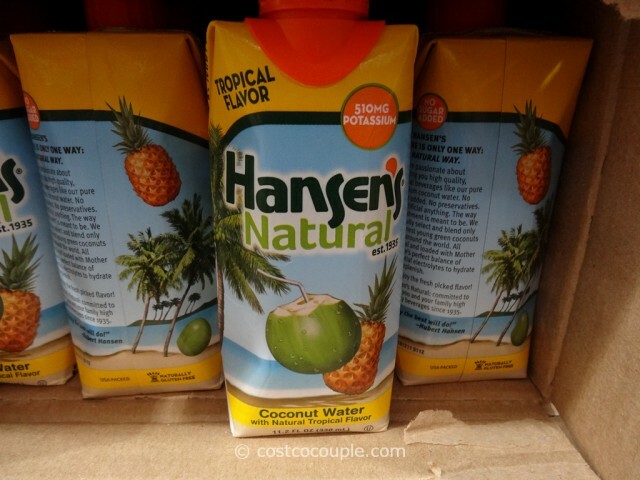 For those who like coconut water with additional flavor, check out the Hansen’s Natural Tropical Coconut Water. 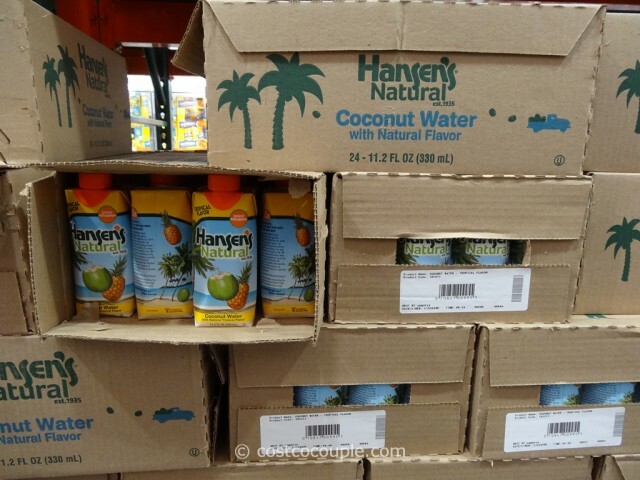 We’d probably have just walked by the brown boxes but someone had pried open a box and we saw the colorful tetrapaks inside. 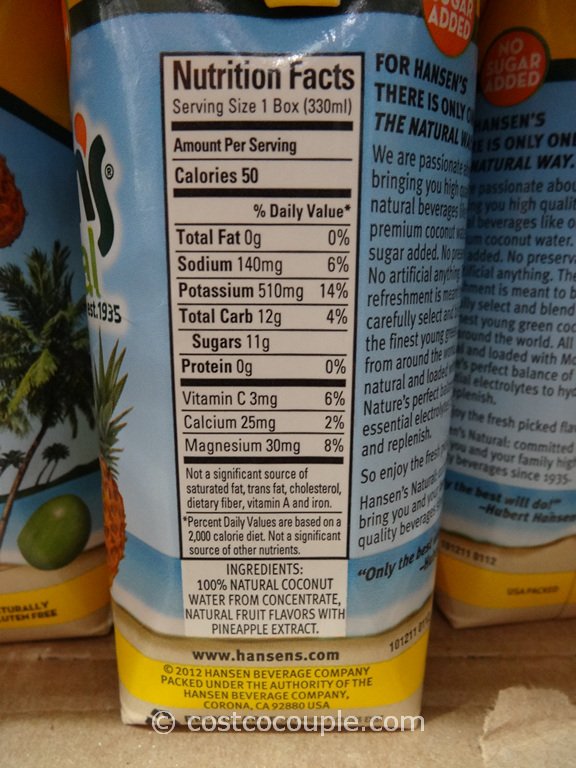 Ingredients listed are: 100% Natural Coconut Water From Concentrate, Natural Fruit Flavors with Pineapple Extract. So, it’s probably coconut water with pineapple flavors (?). 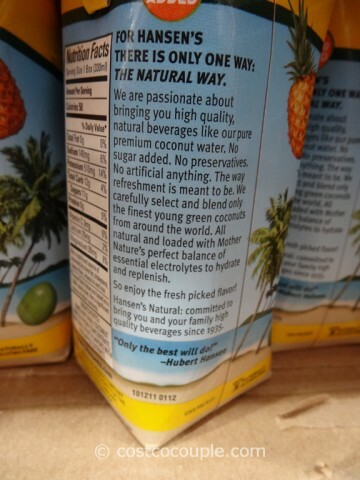 Though it is from concentrate, there is no sugar added, no preservatives and no artificial anything. 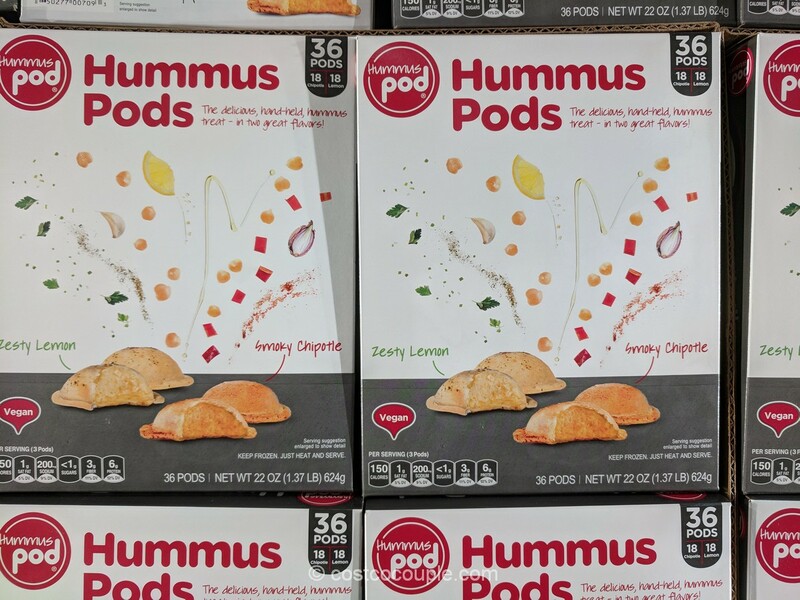 1 box is 50 calories. 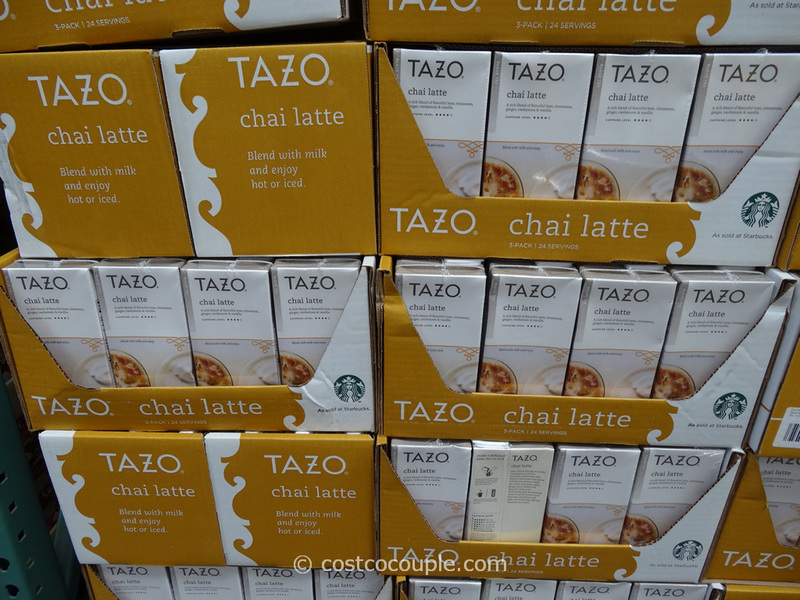 There are 24 tetrapaks in one box, each containing 11.2 oz (330 mL). 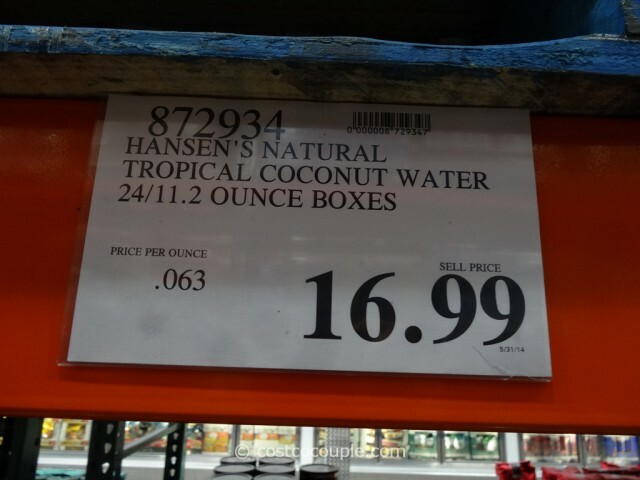 The Hansens Natural Tropical Coconut Water is priced at $16.99. 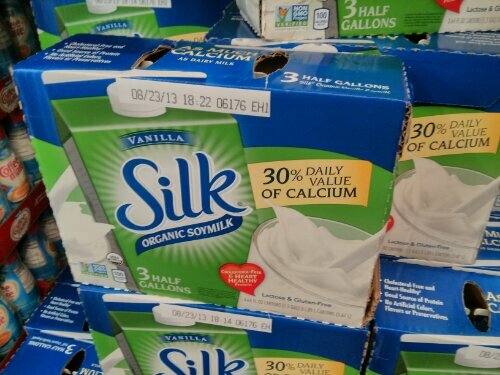 Unit price is 6.3 cents/oz.